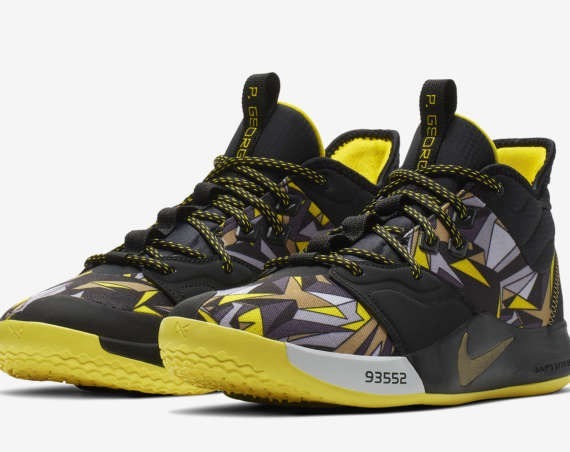 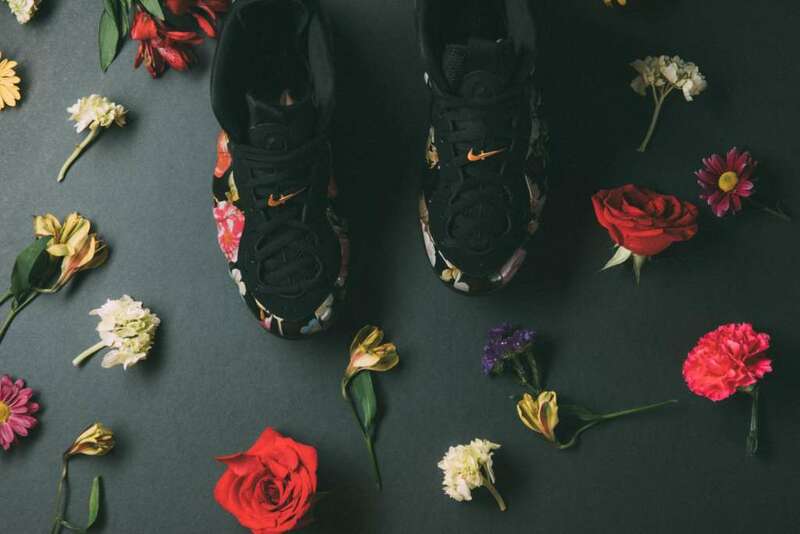 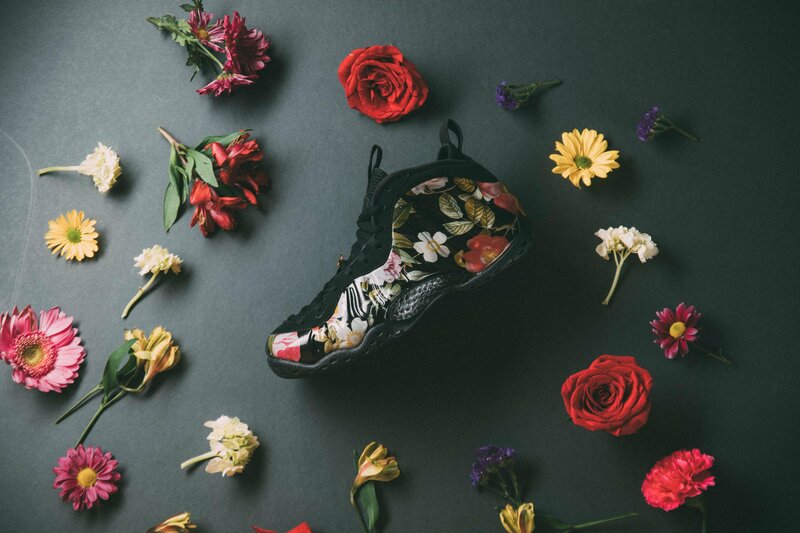 As we recently posted, Nike Sportswear’s 2019 NBA All-Star Weekend off-court sneaker lineup includes the floral pack. 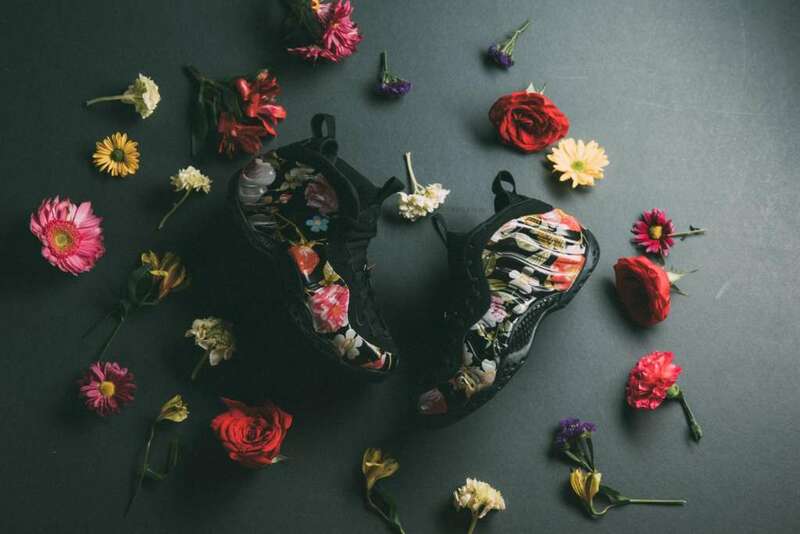 Here, we get a closer look at the Nike Air Foamposite One from the collection. 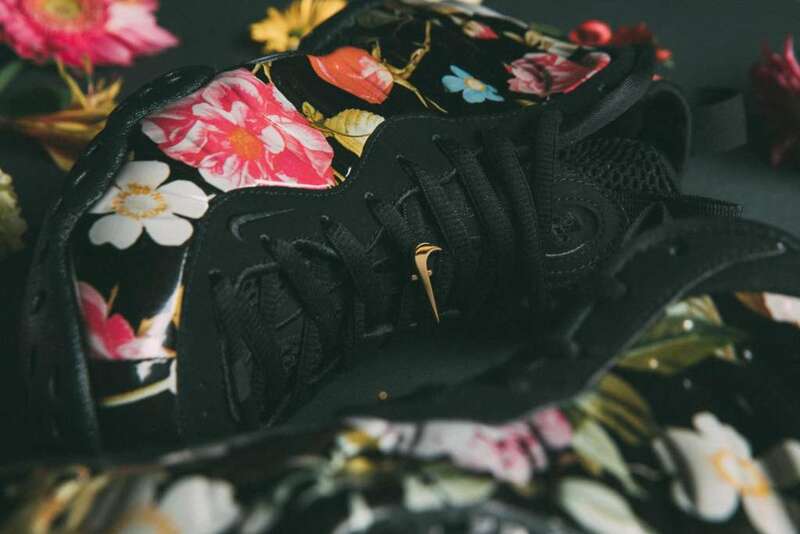 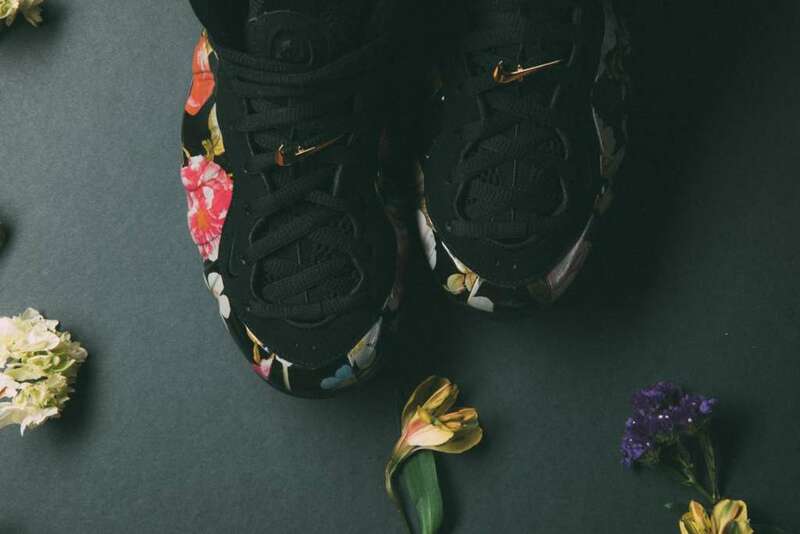 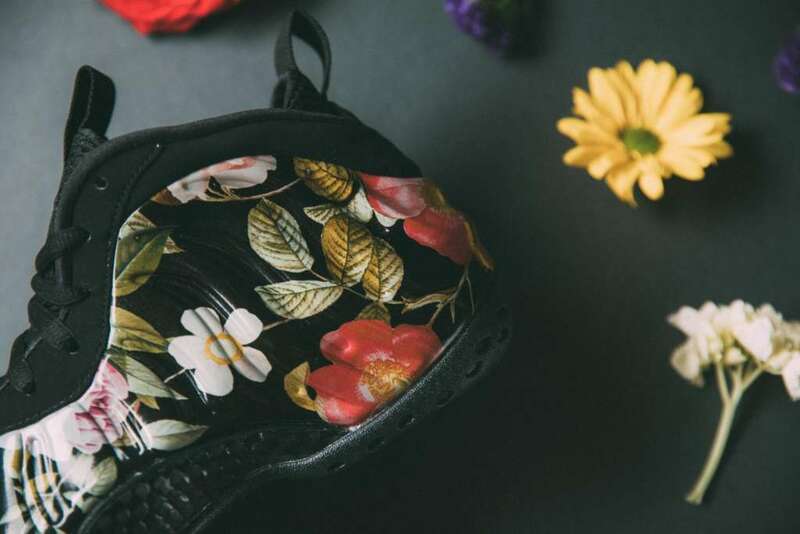 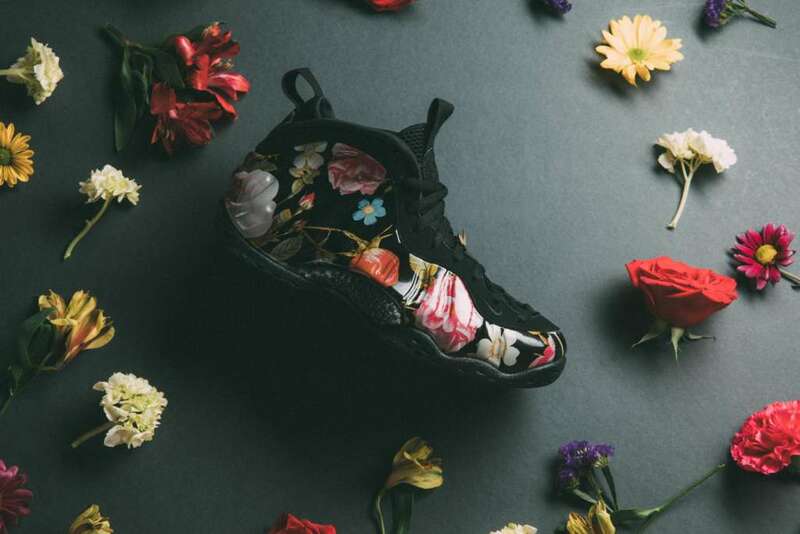 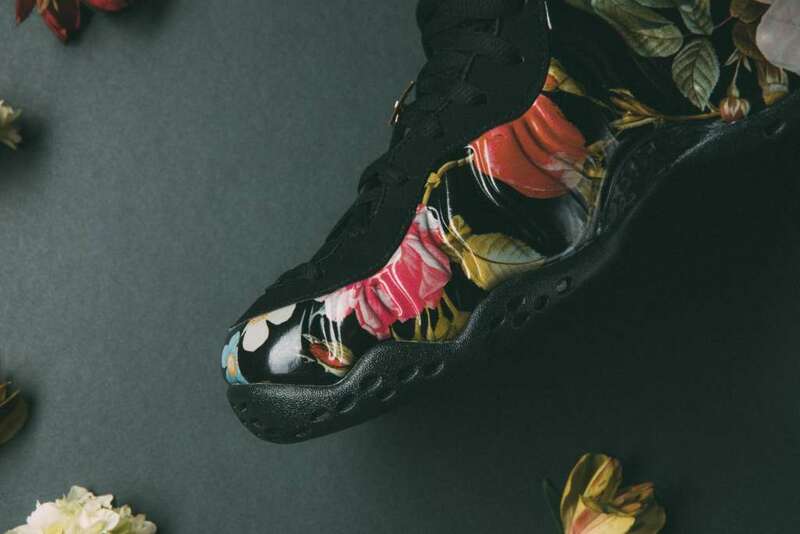 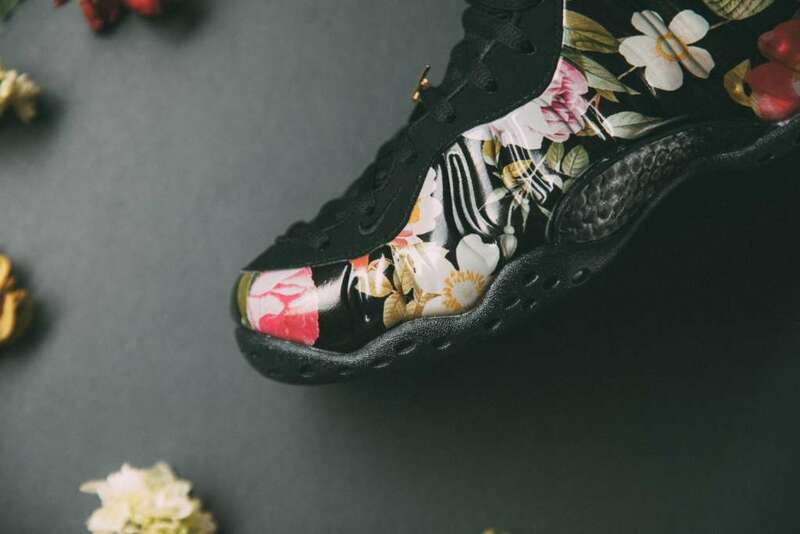 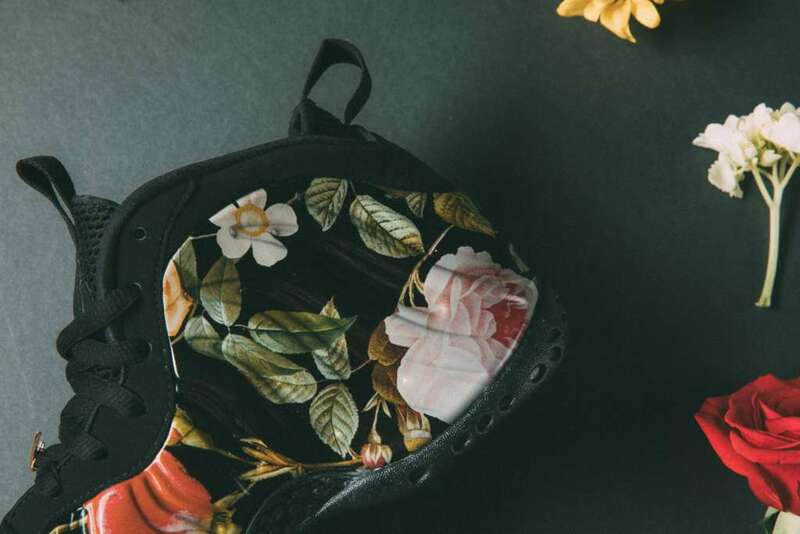 The design is fitted with floral pattern over the Foamposite upper that is framed in black. 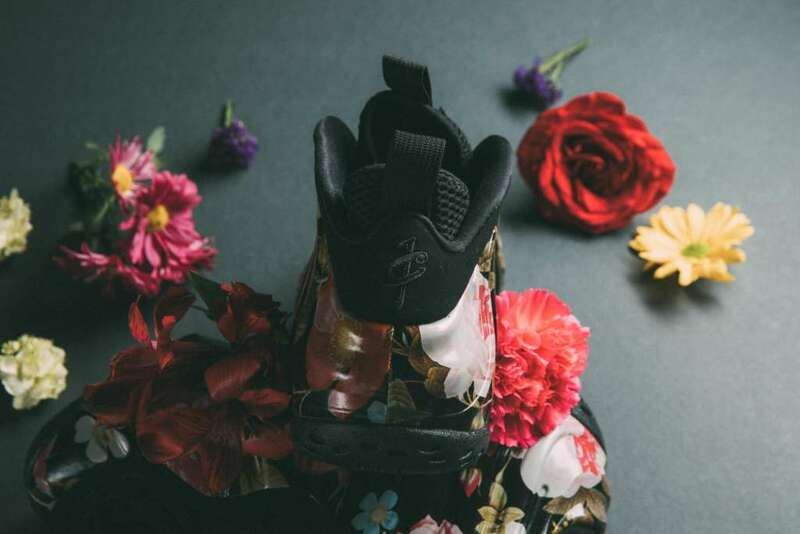 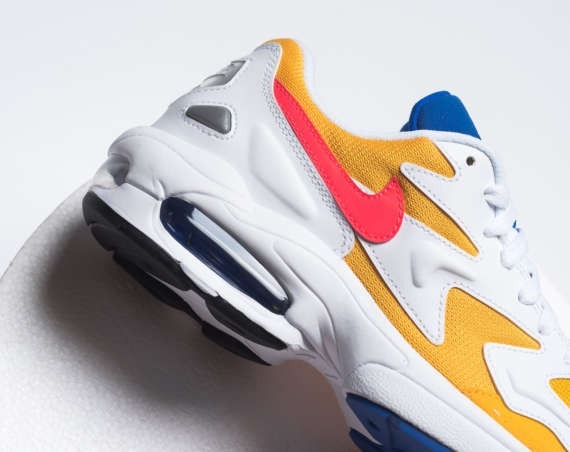 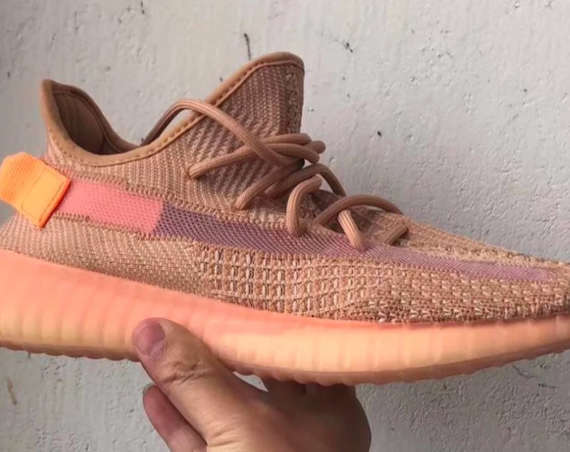 Produced in women’s sizes, the sneaker will launch on the 14th of February at shops that include Politics.